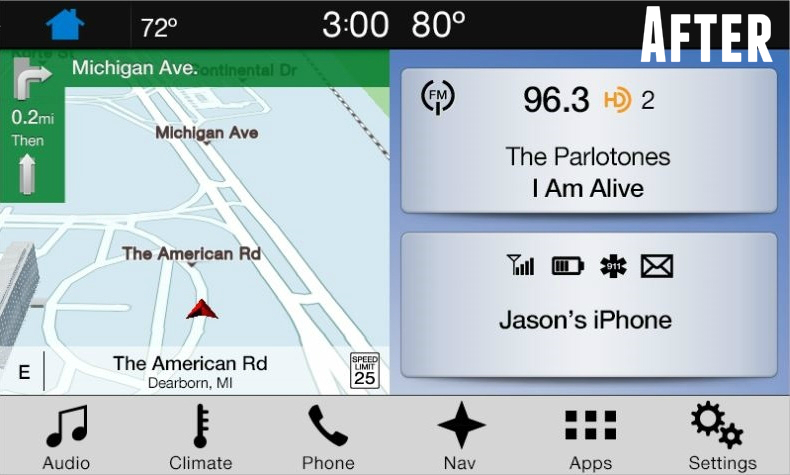 Want to add factory navigation to your SYNC 3 (6.5" screen) equipped vehicle? Our complete SYNC 3 navigation upgrade kit contains genuine Ford parts, includes everything needed and comes pre-programmed. 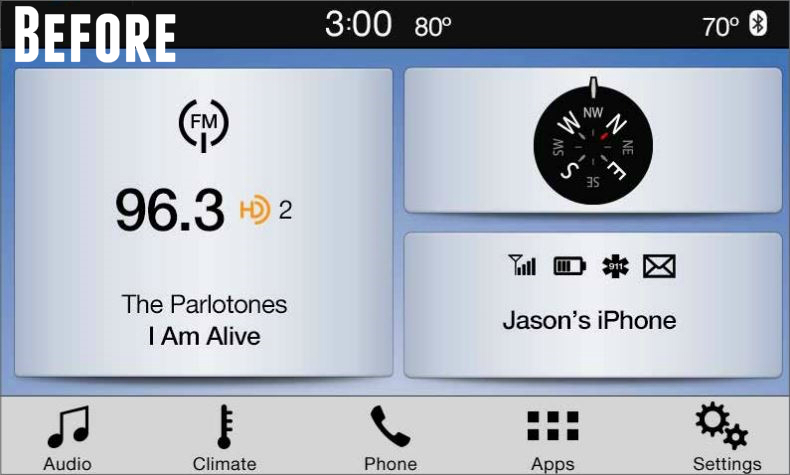 2019 Ford Transit Connect equipped the 6.5" SYNC 3 system - this will NOT work with the older 6.5" MyFord Touch system or add the 6.5" touchscreen to your vehicle.